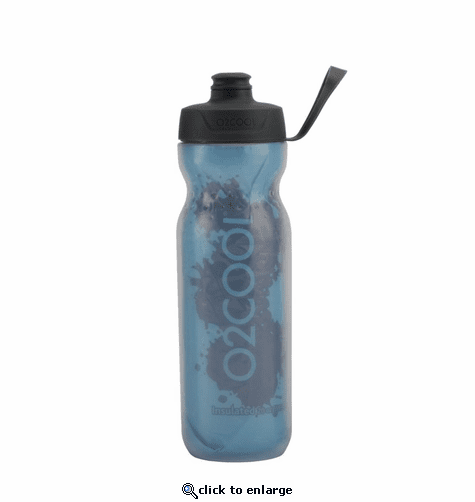 O2COOL's ArcticSqueeze is the perfect drinking bottle for your bike, sporting or outdoor activity. This product is flexible, easy to squeeze and provides you with a high flow rate of water. Its insulated design keeps your water colder longer. We offer a wide selection of different drinking and bottle options to quench your fitness and outdoor thirst. 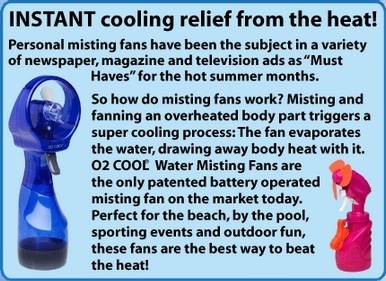 O2 COOL is the premier designer, producer and marketer of ?cool?, creative, fun and affordable personal consumer products. We are the world?s leading manufacturer of battery operated misting and portable fans, water-cooling hydration products, outdoor accessories and novelty items. Our products have one-of-a-kind features and cutting edge designs, thanks to our team of product designers and engineers who continuously work on bringing new products to life.